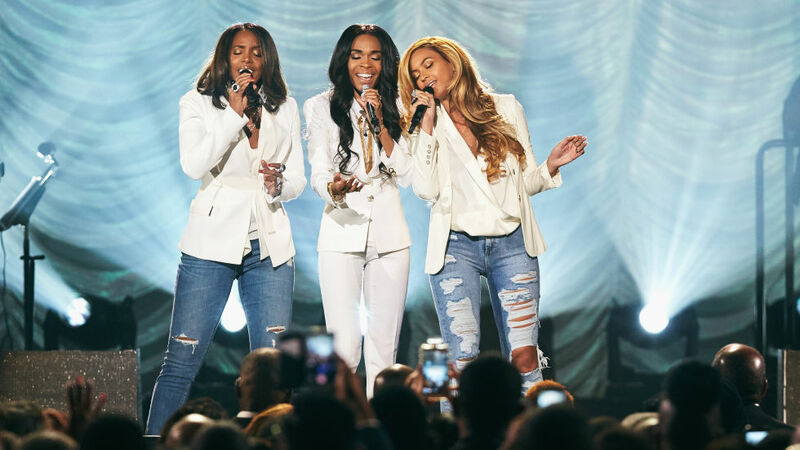 Billboard has released the top 10 songs over the past 30 years of the Summer chart toppers. As a music enthusiast I love lists like these. The list is pretty long to just bullet point every year so enjoy the full list HERE. I’ll be sharing the top 10 over the past decade. It’s interesting that the ladies have ruled the top of the charts during the Summer. It’s no denying that each and every one of these songs has been played in rotation, on multiple stations, at the same time, during their reign. Of the 30 years noted in the article, I would have to say my favorite were from 2002-2005: Nelly, Beyonce, Usher, and Mariah Carey. Now I probably shouldn’t have been listening to ‘Hot In Herre’ at 11 years old, but there’s no denying that the song is a classic now. I would always listen to Destiny’s Child with my older sister, but Beyonce in the tank top, denim shorts, and red pumps would make anyone take notice in ‘Crazy In Love’ Usher was THE MAN In 2004 with his album Confessions which is one of my favorite albums of all time and talk about a legendary comeback from Mariah Carey with 2005s, The Emancipation of Mimi. This was at a time when R&B was still accepted. You’d hear it on the radio in rotation just like you hear the EDM and other jibber jabber today. That’s when videos were videos. You’d want to see what the artist was coming out with next and usually they’d nail it every time. My pre-teen years was when I really discovered the type of music I enjoyed. I memorized every line to my favorite songs and if the video had choreography, I knew every step. Music lately has fallen off, but there are still those hidden gems. No I have not been around for 30 years, but a huge chunk of this list brings back memories. Below is a playlist of all the #1s from 1985-2014. Enjoy! Aside from the success of ‘Fancy’, Iggy Azalea is riding high with the success of ‘Black Widow’ and her success all over Billboard. 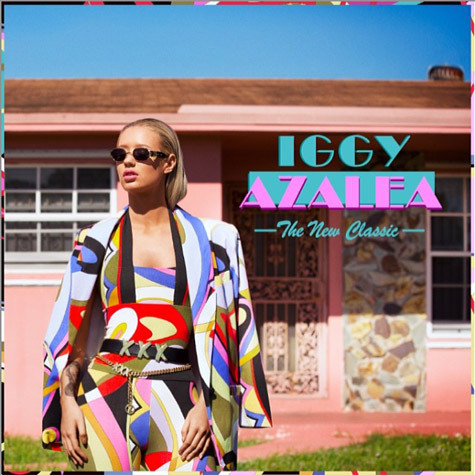 With that being said, it’s only right that her debut, The New Classic be released titled, The New Classic: Reclassified. The album is set to be released next month, she tweeted it’s currently being mastered. The rerelease will of course feature the original album, for those who never listened past the radio hits, along with six new tracks. Expect a review on those additional tracks, but in the meantime, check out my review to The New Classic, HERE! Iggy Azalea stormed the Today Show and performed ‘Work’ and her summer smash, ‘Fancy’, which has been declared triple platinum. 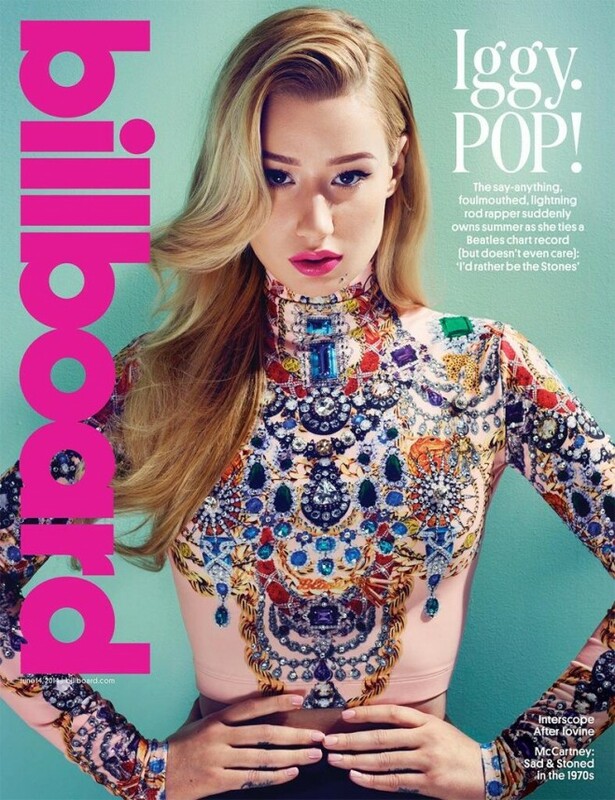 With over 3 million copies sold Iggy has become a household name with her infectious track. 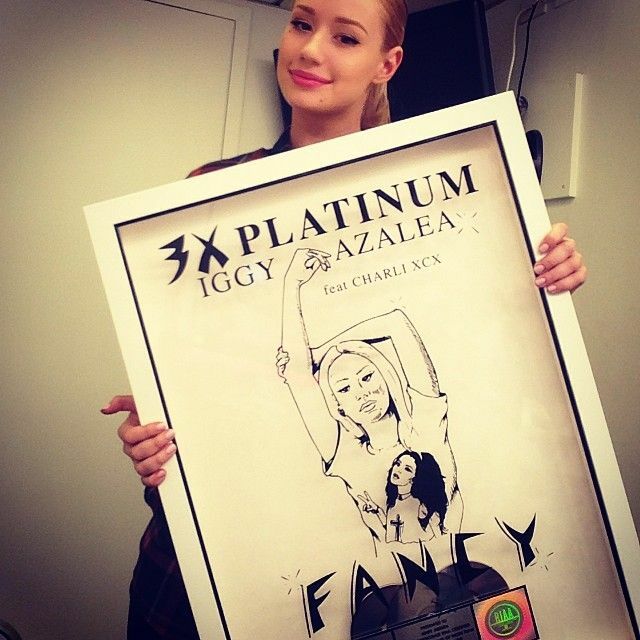 ‘Fancy’ was released February 17, 2014 and five months later on July 27th it was declared triple platinum. 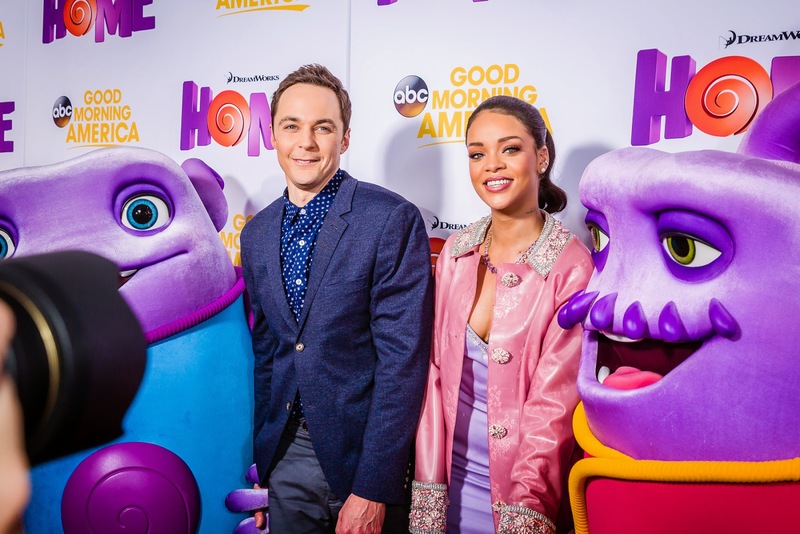 The that it took to get to #1 is similar to that of Nicki Minaj‘s, ‘Starships’,which was released on February 14, and was declared triple platinum on August 16, 2012. Iggy has reached the mark a hare faster and she was able to lock down the Hot 100 for seven weeks. She also confirmed that she will be performing her new single, ‘Black Widow’, alongside Rita Ora at this years VMAs LIVE August 24th at 8pm on MTV. Iggy Azalea can add yet another accomplishment to her portfolio as she hits the cover of the latest Billboard magazine issue. Just last week Iggy joined an elite group with tracks ‘Fancy’ and ‘Problem’ as she became the 15th solo artist to rank in at #1 and #2 on the Billboard Hot 100 and the 4th solo female rapper as well. Well, Billboard has put this beautiful woman on their cover and the cover does NOT disappoint. If I had to choose ONE song as my favorite it would come down to ‘Fancy’. I know a lot of songs I chose were songs she’s previously released, minus ‘Rolex’, but there really hasn’t been an Iggy song released that I haven’t liked. Well I lied, her collab with Keyshia Cole (‘I’m Coming Out’) was horrid. Moving on I liked the flow of the album. She talks life, love, and how fab she is which is what you would expect. Lyrically songs did sound similar, lyrically, such as ‘Don’t Need Y’all’, ‘Walk the Line’, and ‘Work’. ‘Rolex’ is one of my favorites because lyrically I love a song when an artist talks about a past love. In this case Iggy was speaking of her ex, A$AP Rocky. I got you tatted / You took off before the ink dried on my hand. Incase you didn’t know, Iggy used to have a tattoo of A$VP on the outside of her left pinky finger. Out of all the songs that are on the album I feel that this one is most personal. I have been anticipating this video once Iggy leaked that it would have a Clueless theme. First off this is by far my favorite Iggy track thus far and I will be doing an album review once her duet project drops in April. On to the video, I’m very impressed. Iggy has been one to give great visuals and with each video it just gets better and better. Despite what people think of her rapping style of rap plus the debates on whether she is Hip Hop or not her visuals are on point. At first I was trying to figure out what Clueless had to do with the song, but the song is bragging about how much of a BOSS Iggy is and the standards of her life and Clueless fits that. She reenacted classic scenes from Clueless such as Dionne’s driving lesson. The wardrobe was on POINT as well. Clueless top notch with the fashion and beauty. The choreography wasn’t really needed. Kudos to Iggy on this one. Whether you think that the song related or not, mute the music and peep the visual.